137 Kizhuyak Drive Port Lions, AK. 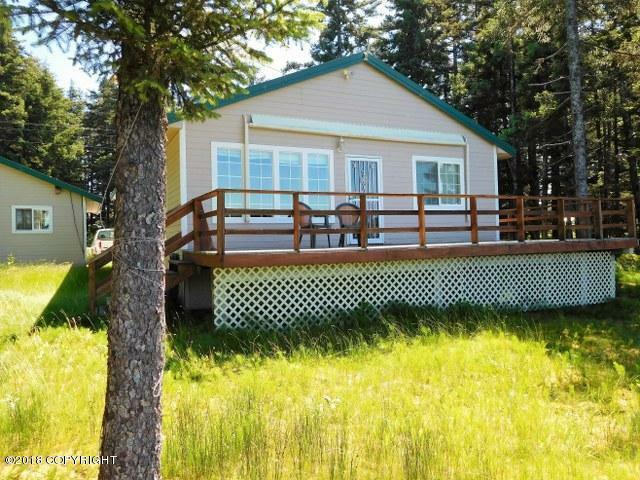 | MLS# 18-10957 | RE/MAX of Kodiak - Alaska Real Estate - "Honesty & Integrity...It's That Simple!" Once run as a B&B, this property has great potential for you to do the same OR simply live in it and enjoy the view and amenities. Vacation home, investment property, corporate retreat, primary residence, B&B...you decide! To make life easier, this home comes with a professional fish cleaning station complete with packing equipment, stainless steel sinks and 2 upright freezers.